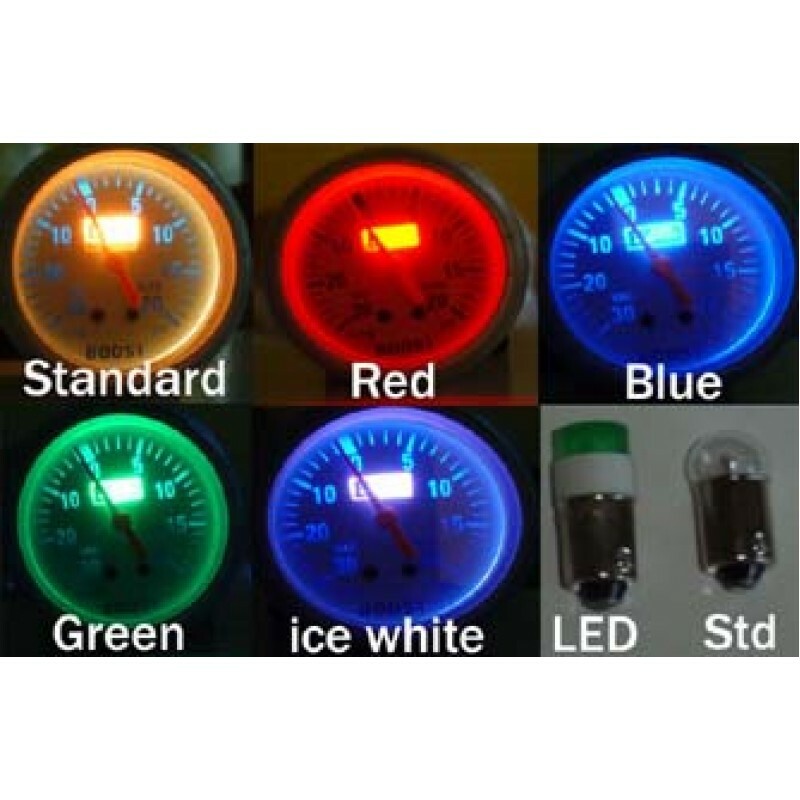 Can be used to change the colour of your boost gauge, voltage gauge, temperature gauge, oil pressure, water temperature and monster tacho small down lights and some ashtrays. 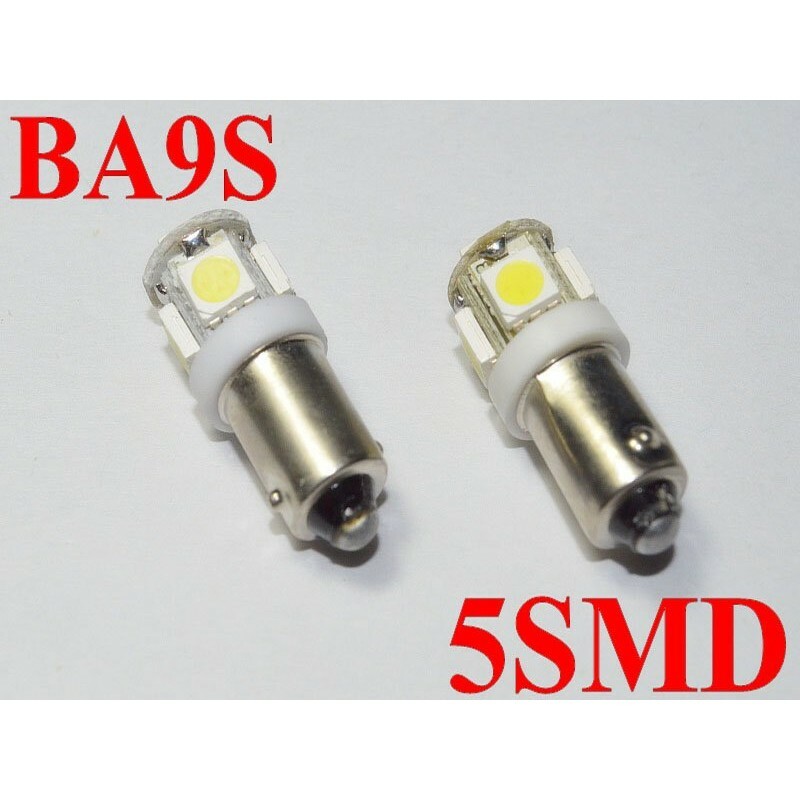 If you are looking for a bulb to replace the standard bulbs behind your dash you will need to check behind the dash first as you will need a different type of bulb (T10 or T5). its all Auto Meter pedestal tachometers and some in-dash tachometers. I also have the bulbs for all Auto Meter gauges speedometers, and most in-dash tachometers. These are available on request. 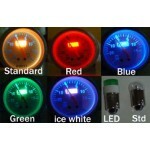 Comes in: Blue, Green, Red or Ice white. These bulbs will fit most small down lights and ashtray lights and boost gauges.